Ideal for gamers looking for a comfortable and convenient gaming chair for any room of the house, the XP-1 Gaming Chair offers a compact design and folds easily for storage when not in use. 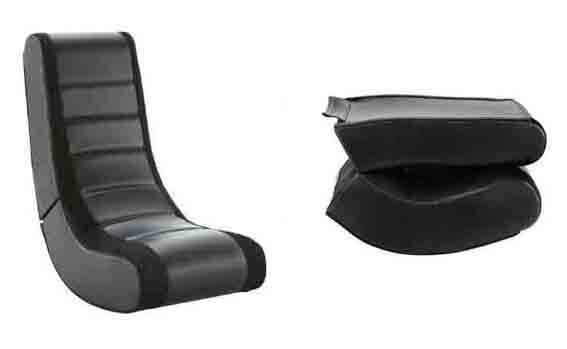 The chair features a durable hardwood frame for long-lasting-use and enhanced foam cushioning for a comfortable feel. Lightweight and easy to move to any room of the house, the chair also offers breathable mesh trim on the upholstery. 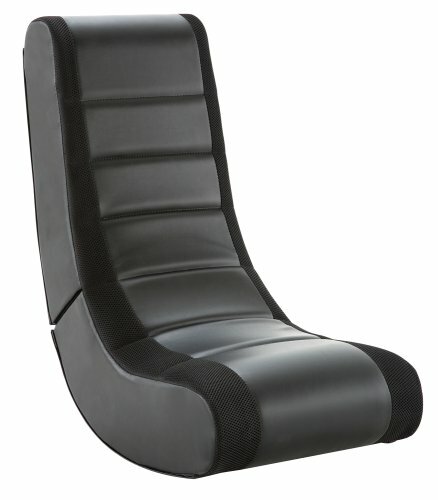 The XP1 Gaming Chair features a durable hardwood frame and comfortable foam cushioning. It folds for convenient storage when not in use. If you have any questions about this product by XP-1, contact us by completing and submitting the form below. If you are looking for a specif part number, please include it with your message.